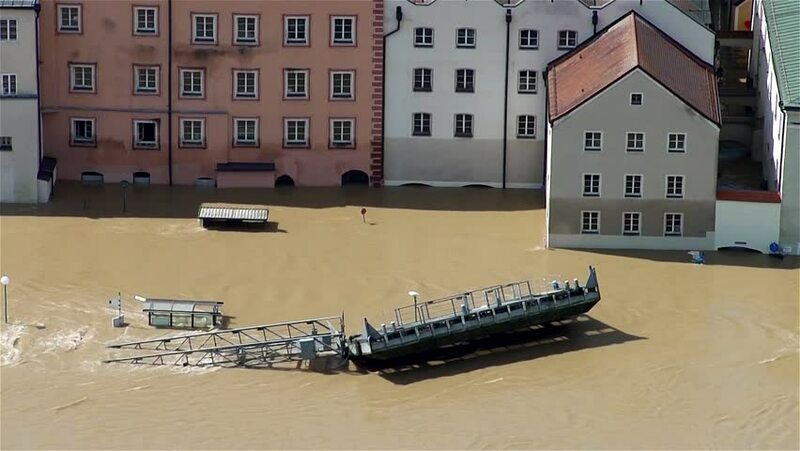 hd00:15PASSAU - JUNE 5: The flood of the century on June 5, 2013 in Passau, Germany. This historic natural disaster was the greatest flood in Bayern, Germany in the last 500 years. hd00:34New construction of suburban neighborhood. 4k00:20This is a drone shot of a slum in Cambodia along the Mekong river. hd00:18BARCELONA, SPAIN - Guell Palace pan rooftop with forest of chimneys and ventilator shafts, part of the UNESCO World Heritage Site Works of Antoni Gaudi.